We are Mass Social Mobile. We are an interactive entertainment company looking to transform the power of social in mobile games. Masomo was founded in 2015 with offices in Izmir & London. Masomo has been officially incorporated in the Miniclip group! Miniclip, a leading developer and publisher of mobile games, announced today it completed its acquisition of Masomo, a leading global mobile games developer. 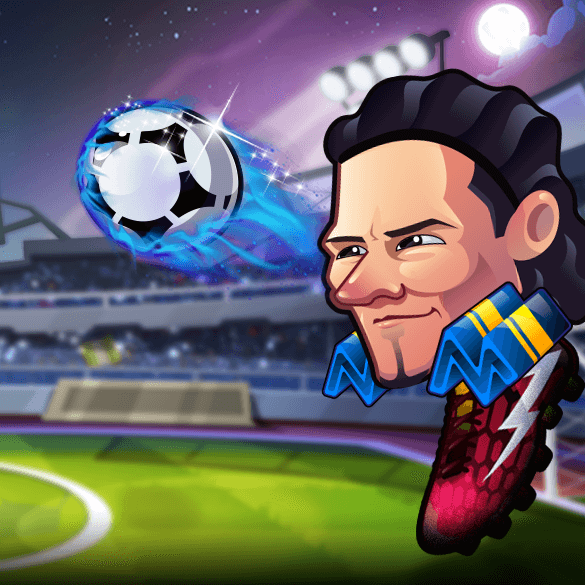 Head Ball 2 is a sequel to world's greatest online football game Online Head Ball and it's ready to welcome you to the field! 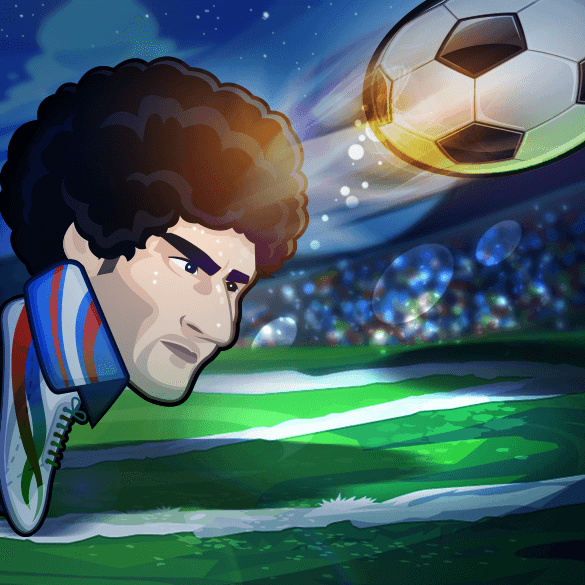 Online Head Ball is a football game played by +20m players. You can play live 1 on 1 matches with your friends, using super powers! Do you believe you are passionate enough to work with us? Check our job openings and be a part of Masomo’s future!